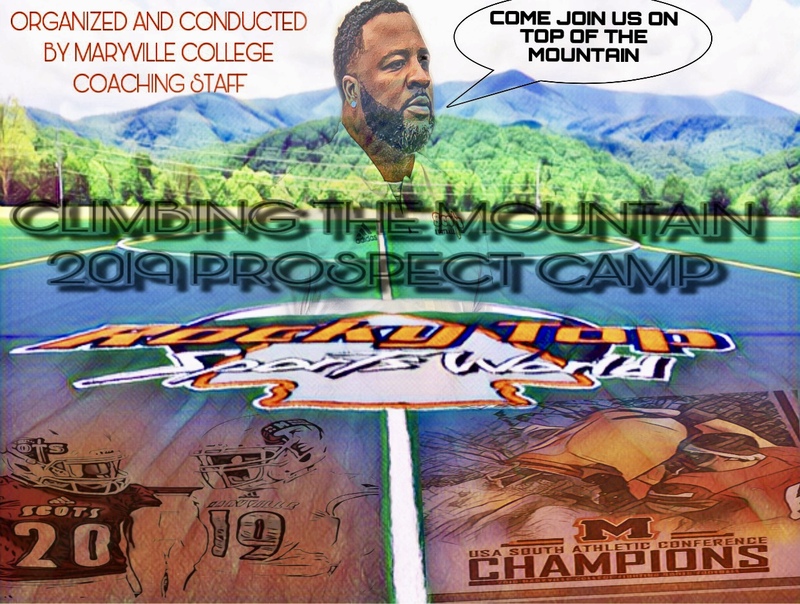 AN 80 ACRE STATE OF THE ART SPORTS CAMPUS IN THE HEART OF THE SMOKY MOUNTAINS. 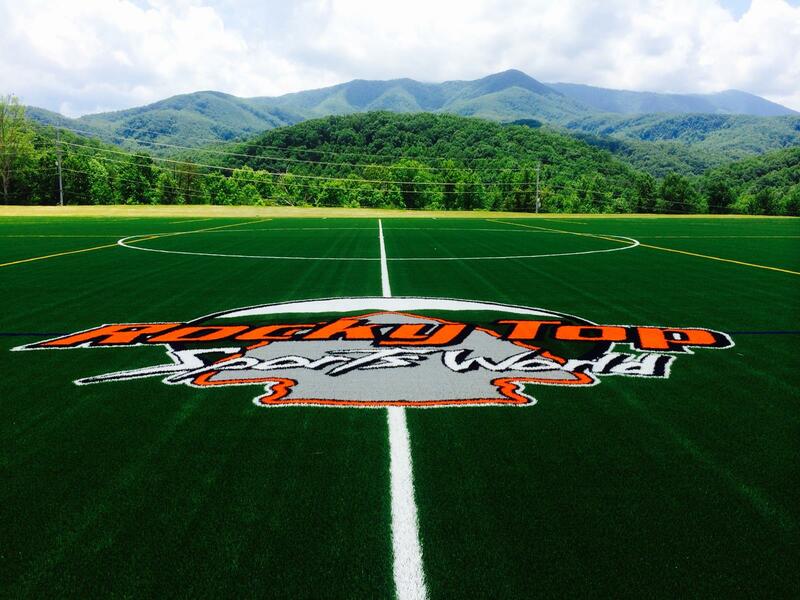 Rocky Top Sports World in Gatlinburg Tennessee, is a brand new indoor/outdoor sports destination that is bigger, better and more accommodating than any other venue in the region. it is rapidly becoming the most talked about tournament/camp destination in the Southeast. Do not forget to bring a helmet to camp on June 22. If you are unable to bring your helmet you will still be able to participate in camp. 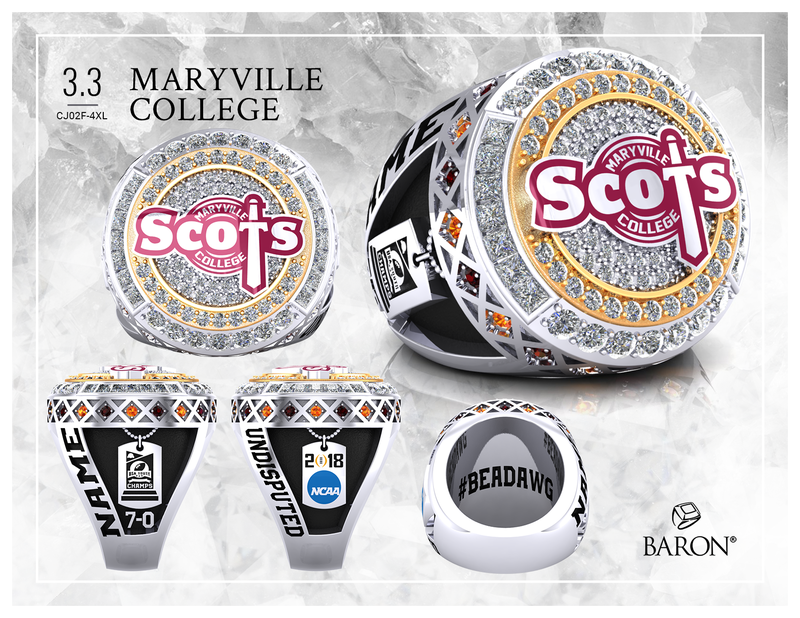 We are very EXCITED to have you compete with us on June 22. 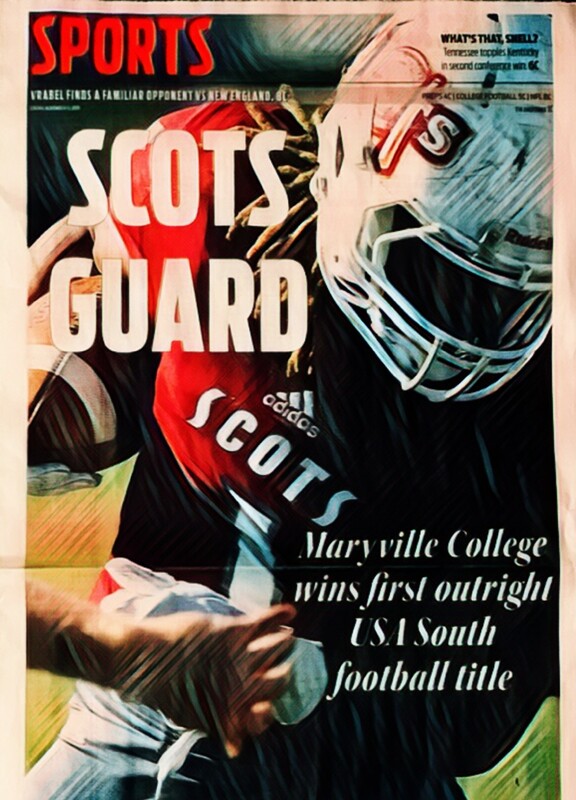 There were multiple players from last years camp that were afforded an opportunity play football at the next level.